We have created an environment unlike any other hospital you may have experienced. 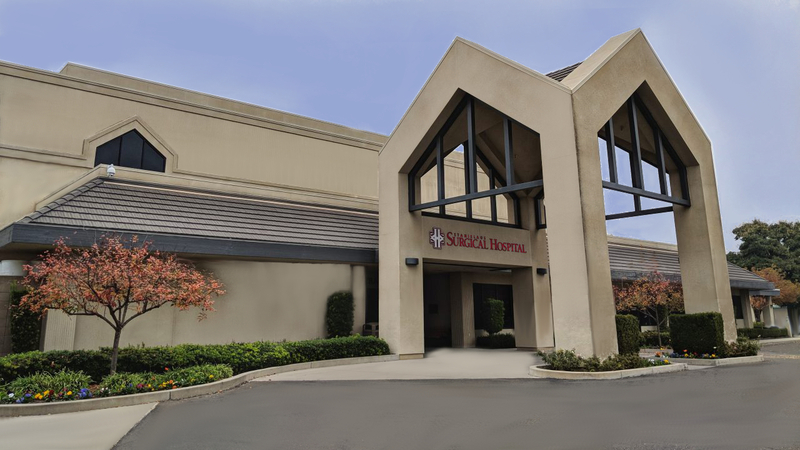 Stanislaus Surgical Hospital can boast of having the lowest infections rates in the area. While our goal is to have a zero percent infection rate, we are pleased to have it be at less that 1%. We are the lowest in the area, compared to other hospitals in the central valley. Our special enclosures in the operating room are designed to maintain the strictest sterile environment. A high-tech air filtration system, designed especially for surgery, constantly cleanses and replenishes the air and directs the air flow away from the operation to further reduce infection risks. These important details were specified by the hospital’s surgeons to help them provide the best possible results for every single one of our patients. Only patients, family, and staff will be allowed in the Hospital to ensure your privacy. Take comfort in knowing that you will be treated in a state-of-the-art medical facility while experiencing the comfort of a fine hotel, with a special attention to service during your recovery. Most patients enjoy a large private room. 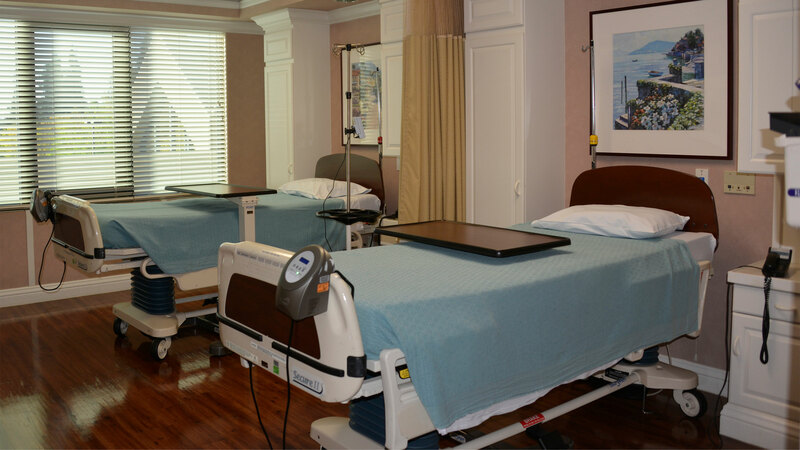 Modern patient rooms with a relaxing ambiance. Private patient elevators are provided to patients and their guests, that allow for direct discharge to your waiting car. You’ll be asking for seconds! The quality of food that our dietary department and on-site Chef create would challenge the area’s top restaurants. Personalized meals will satisfy taste buds while meeting your specific nutritional needs. You can discuss your food preferences with our staff and we will make every attempt to cater to your dietary requests. 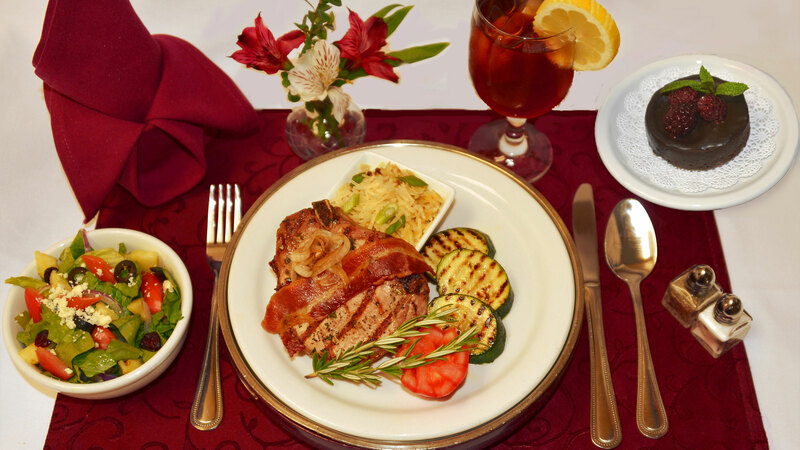 With our acute attention to detail, you won’t feel like you are eating at a hospital. Right down to our cloth napkins and flowers on every tray, your comfort is our priority.